My supplement guide is updated yearly to provide the latest information and recommendations. See the 2017 supplement guide here. When I started the LiveFit Trainer almost 4 weeks ago, I wanted to follow the program as close as I could within my lifestyle. I’m following the workouts exactly, but had some adaptations to make with the diet and supplements. 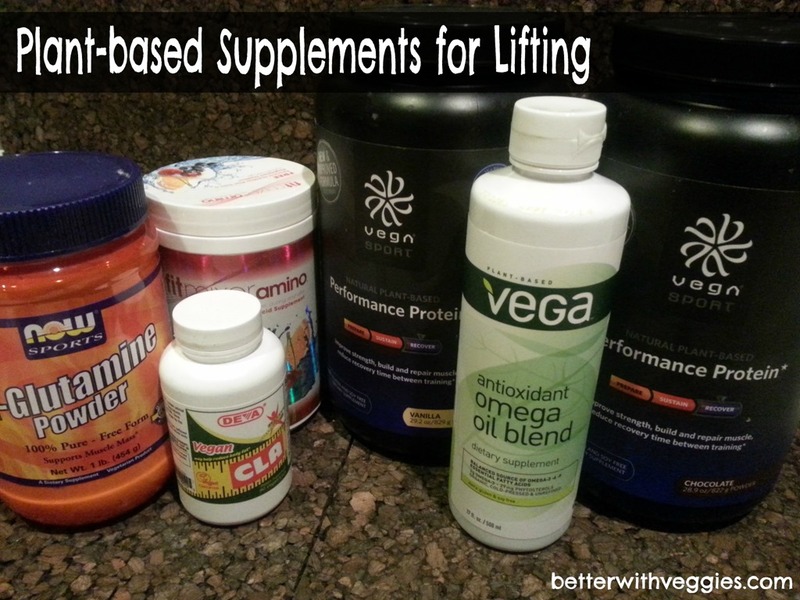 I compared what Jamie Eason recommended as part of the program, to what Laura takes for her figure competition prep, and what Vega recommends as part of their Thrive Forward information. What I ended up with isn’t too much more than I was taking before LiveFit Trainer, but I’m more deliberate & consistent about it. Note: Always remember, I am not a nutritionist! The purpose of this post is to share what I’m currently taking based on my own research. It is not intended as advice for what you should take. I start each morning with a scoop of Fitmixer Aminos mixed with water, sometimes with a splash of Apple Cider Vinegar (ACV). Branched chain amino acids supports a healthy immune system, muscle growth, and recovery. 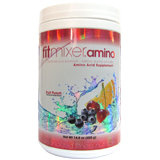 Fitmixer Aminos contain 5g of BCAAs and only 25 calories. I drink it while I have my first small meal before heading to the gym. Next up is my daily scoop of protein powder, typically in my morning smoothie. I’ve used Vega Performance Protein for over a year now and love it that it contains 26 grams of plant-based protein per scoop, plus 5g of both BCAAs and Glutamine. 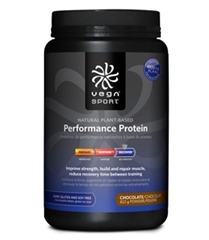 This is perfect for refueling my body after my workout and all in one scoop of protein powder! Taken two-three times a day with meals, CLA (or Conjugated Linoleic Acid) is said to help preserve muscle tissue and reduce body fat. 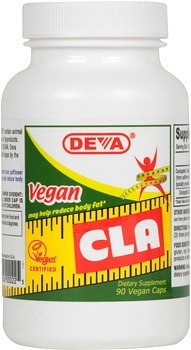 I use DEVA for my multivitamins already, as they offer high-quality vegan vitamins & minerals. There’s also some studies that CLA may offer cancer-fighting properties, but I’m not sure on that one. While I do eat fish, I like to keep my nutrition focused on plants. 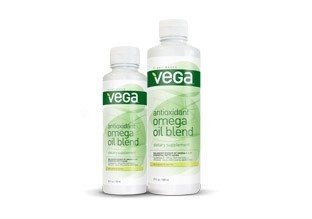 When I decided to take an Omega supplement, I wanted a plant-based version instead of anything derived from fish. I was happy to find that Vega made a blend of Omega 3, 6, & 9. I take a tablespoon daily, either mixed in a salad, as part of a dressing, by the spoonful, or blended into my smoothie (thanks for the idea, Lindsay!). Finally, my dessert supplement. 🙂 This is the last one I take every day, either mixed into my evening snack or stirred into a cup of juice. 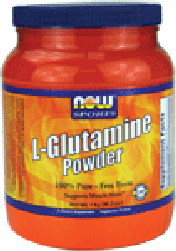 NOW Sports is another company that makes a wide range of vegan-friendly products and their glutamine powder is another recovery aid. I swear I felt a difference in soreness shortly after I started taking this, although it’s always a little hard to be sure. In addition to these sport supplements, I still take my regular vitamins and a B12 three times a week. Those I take regardless of anything else going on in my life for general health & wellness. I hope you find this information helpful as you look for what works for you. I plan to do a recap after LiveFit Trainer is complete (another 8 weeks!) 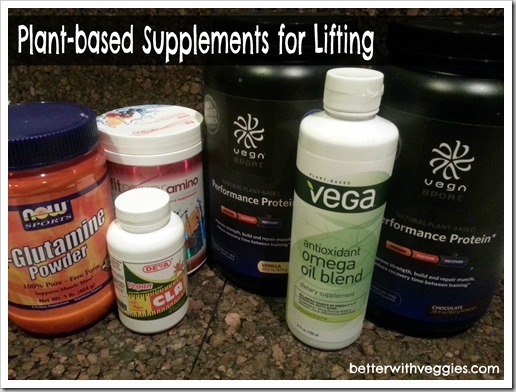 to review my thoughts on these supplements after using them for the full 3 months. I also recommend you check out Laura’s post, as she does a great job explaining the what & why of the supplements she takes in her training for figure competitions. I know I found this very helpful as I did my own research! 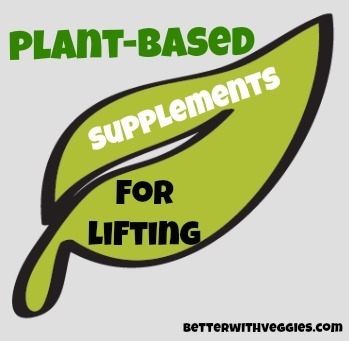 Do you take regular vitamins & supplements? 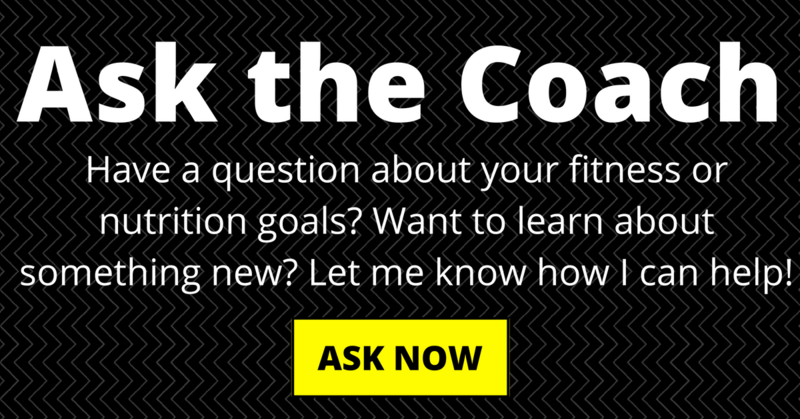 Any other questions about LiveFit Trainer that I haven’t covered? I’m happy to share anything!